As hectic as the holidays can be, it’s easy to get lost in the chaos and forget about what‘s important. It wasn’t until I became a mother, almost seven years ago, that I was truly able to understand how much I cherish my family. A portion of who we are as individuals can be credited to those closest to us. Luckily, I have been fortunate enough to have an incredible support system my entire life. I like to think that this is what has made me the person I am today. Everything changes when you have a child and as your family grows, so does your heart. While it’s fun to give and receive gifts during the holidays, it’s more about the special moments we share. From baking cookies together to reminiscing around the Christmas tree, the best things in life really are free. Love, laughs, and memories are just a few of them. Family is always worth celebrating. You Are Beautiful Because You’re YOU! Growing up I had my fair share of insecurities and awkward moments. Until middle school I was always the tallest child in my class, had an unruly frizzy perm accompanied by the biggest bangs you could fit on a human forehead, pale skin, huge round glasses with thick frames, crooked pinkies (which I share with my mom and daughter), and a shy personality to hide behind. Even though most of this was the norm in the 90’s it still took a lot of time for me to embrace my beauty, goofiness and all. Today I feel beautiful because I am mother and I think we can all agree each of us has a special glow inside of us. 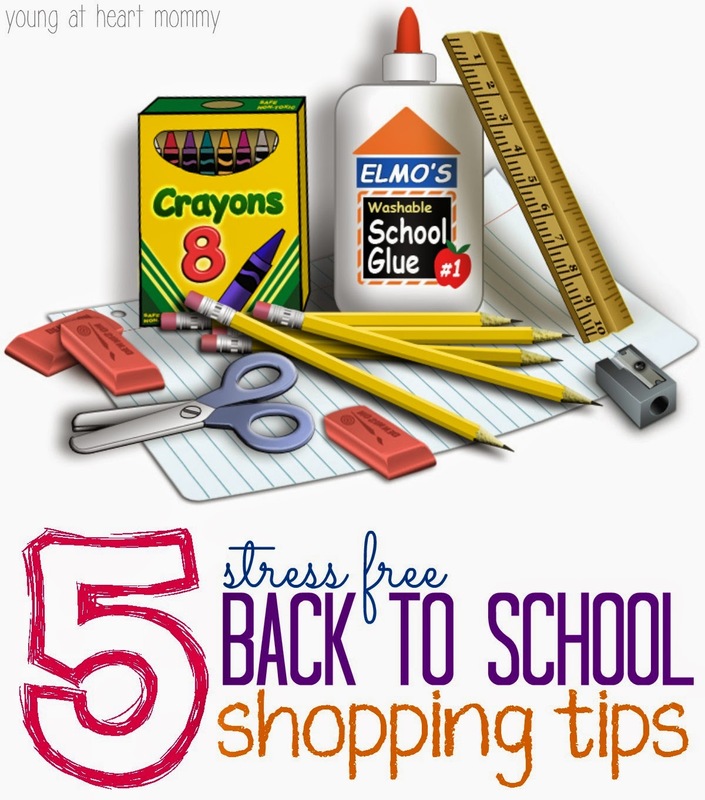 5 Stress Free Back To School Shopping Tips! This is the first year that I will be participating in full blown back to school shopping and honestly it kind of excites me. 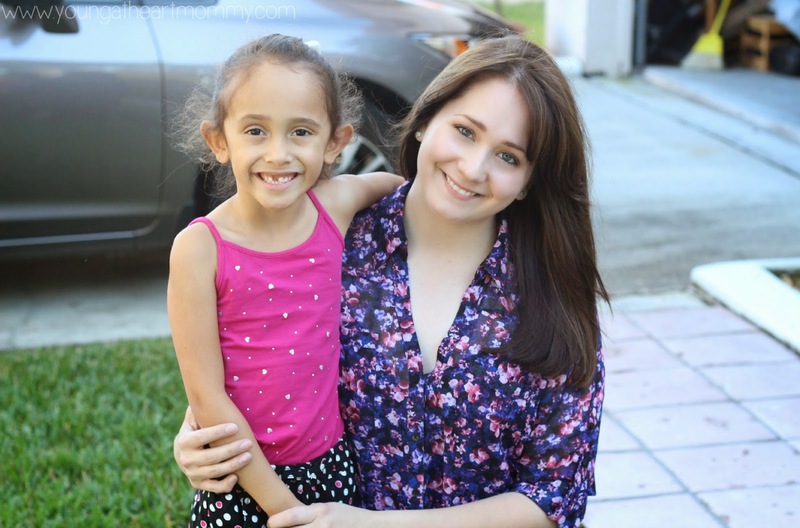 I know other parents are reading this and thinking, “Are you OUT of your mind, it’s horrible!” Toodie is entering Kindergarten in a few weeks and I don’t know whether I should be excited for her or frightened because my little girl is growing faster than I ever imagined. When I was little I loved the idea of back to school shopping because it meant new clothes, supplies, and a cool backpack. Toodie has started to get excited also and has been active in picking out what she will need for her big day and new year! 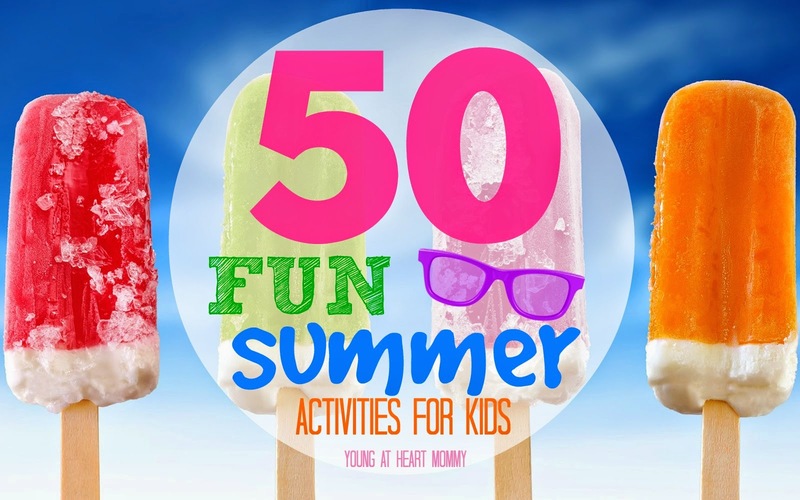 FIFTY Fun Summer Activities For Kids! It’s never too soon to start planning for Summer. It feels like Spring just arrived but in the blink of an eye the kiddos will be out of school and looking at you to entertain them! I’ve made a long list of “FIFTY Fun Summer Activities For Kids” that can help you get through the season. Grab your flip flops, lather on the sunscreen, and get ready to enjoy a Summer full of sunshine and FUN! One word: BOOGERS. First of all why do kids enjoy picking their noses so much? I’ve come to the conclusion that it could only be one of two main reasons. It’s either the satisfaction of picking a hidden treasure that they have spent all day working to dig up or it’s the sudden rush they receive when they wipe that excavated jewel on the furniture when no one is looking. The other day I was getting ready to wash my sheets and I noticed that on the wall above my bed was a collection of dried boogies, almost formed into a shape of some sort but I couldn’t quite make it out. Now I knew who they belonged to but I wasn’t sure why the wall had become a giant Kleenex. I didn’t know whether to laugh or get a chizzle. My little booger monster was forced to reveal all of her “collection” spots around the house and help mommy remove them asap! It’s been over a year since our first visit to the Young At Art Museum here in South Florida. Last week was intense stressful around here. Between working, preparing for a birthday party, and Valentine school festivities I was extremely exhausted by the time Sunday arrived. I was more than ready to relax and unwind a bit since I was off of work Monday & Tuesday. Typically when I am off during the week I take advantage of having free time to myself because Toodie is in school until the afternoon and it gives me a chance to get things done without any distractions. Since I was able to get some rest and run a few errands yesterday I thought it would be nice to spend a day at the museum before heading back to reality on Wednesday. Toodie has been asking me to take her to visit the Young At Art Museum again for a while now & this seemed to be the perfect time to do so. Yes, I let her play hooky from school today.. shhhhh! 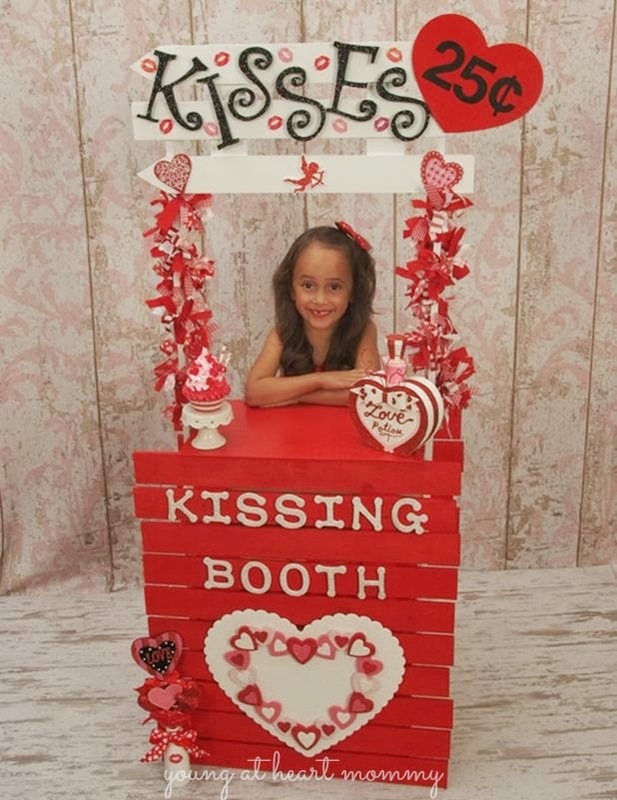 Semi-Wordless Wednesday: Toodie’s Valentine Birthday Photos! 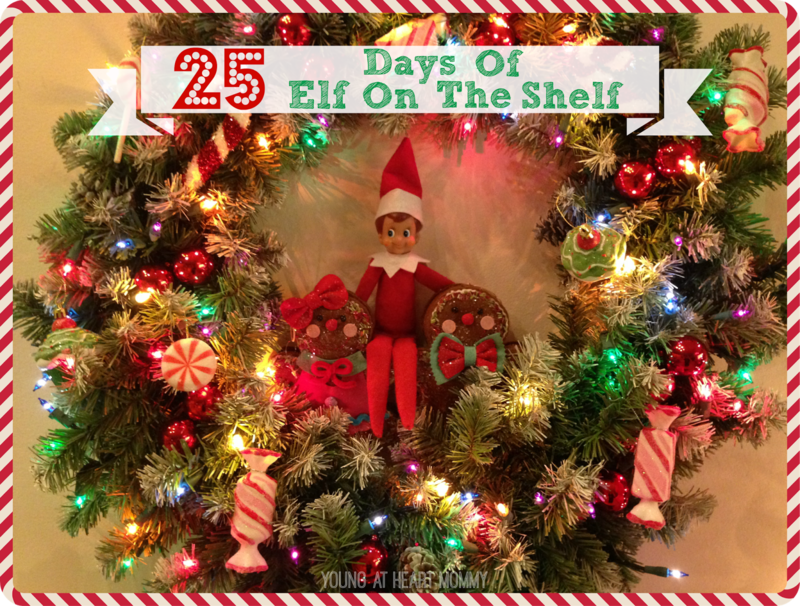 I am still in disbelief that my little girl is turning five next month. FIVE! Where has the time gone? It feels like just yesterday that I was swaddling her in a baby blanket and rocking her to sleep. I miss those days. I think every parent does. 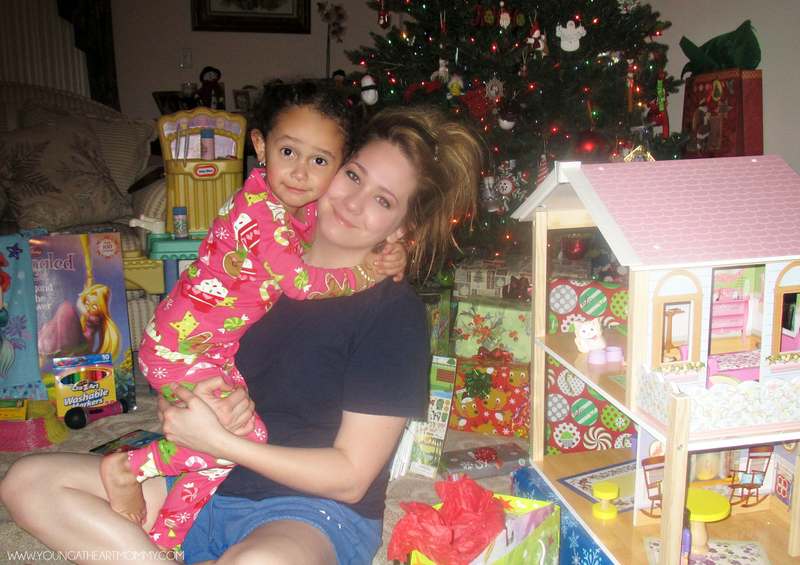 While I wish I could rewind time and relive all of those memories, I love watching her grow each day. She is so smart for a little person. Sometimes I don’t know where she comes up with the things she says and does. Soon another year will be behind us and I am always thankful to have plenty of photos to look back up on. 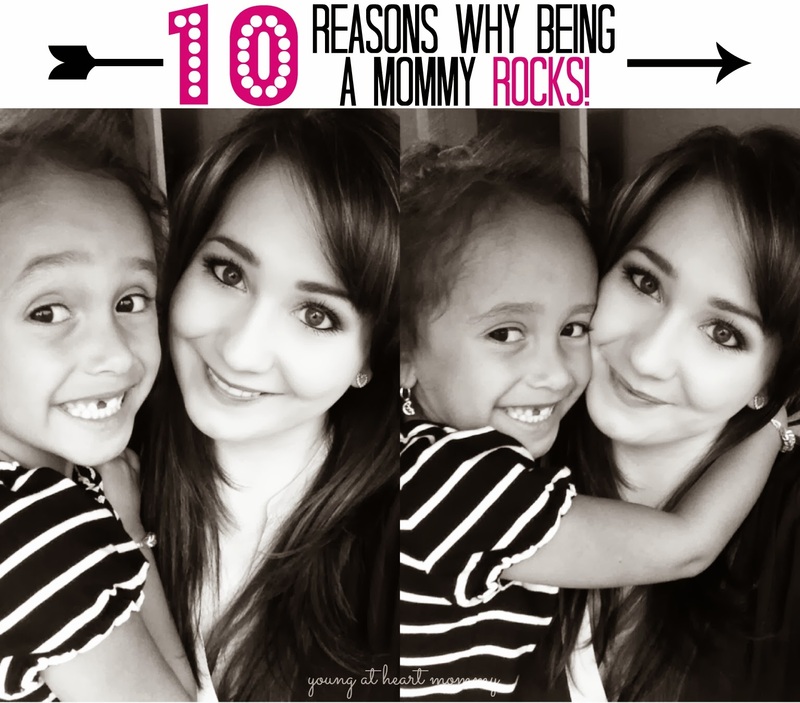 10 Reasons Why Being A Mommy ROCKS! The other night I was laying in bed with Toodie snuggled up next to me watching a movie on the iPad. I cuddled up close to her and put my arm around her as she giggled and drifted off into a world of My Little Pony. I closed my eyes for a few minutes to rest and was woken suddenly by a soft kiss on my forehead. Naturally, I opened my eyes and saw Toodie smiling at me. She took her hand and stroked my cheek. 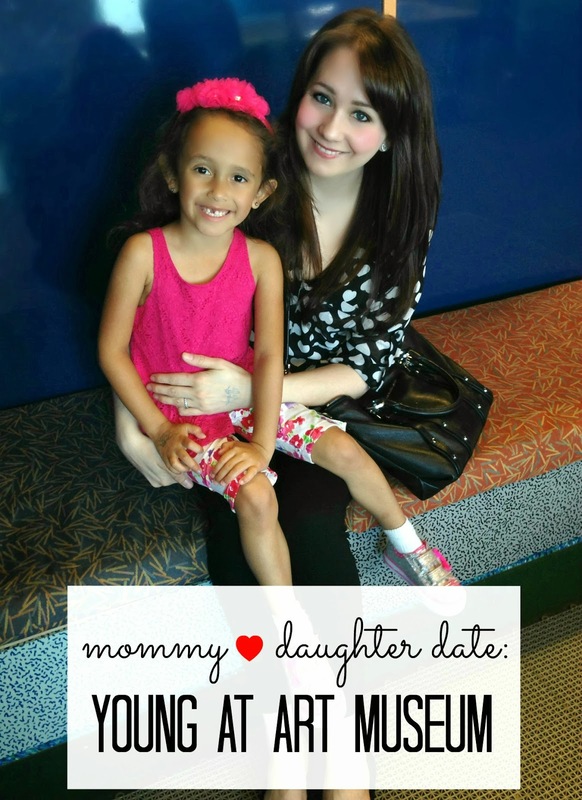 In her soft sweet little voice she said, “Mommy, I just love you so much. You are the greatest mommy in the world. I love you.” My heart melted and in this moment I reminded myself how thankful I am to be a “mommy” and to have such a wonderful child that gives me unconditional love on a daily basis. Being a mom is special. It’s one of those jobs not everyone understands but if you do, then you know how unique it is. 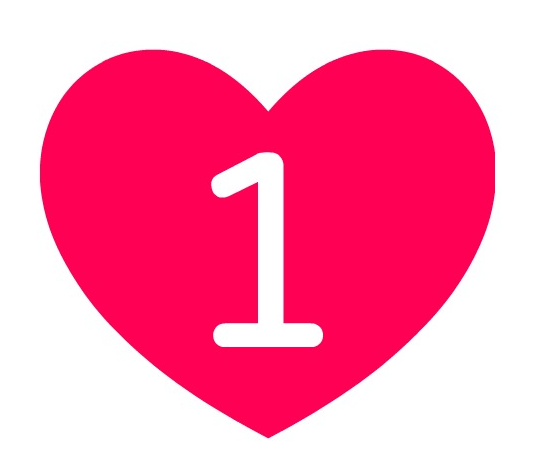 Inspired by love I came up with the 10 reasons why I think being a mommy rocks!